Wow! This is some gorgeous poeming! The word play is amazing! Read and enjoy! Like the picture at the top of page. Takes me back to the old sci-fi flicks I used to watch on black & white TV growing up. The poetry was great, the picture just added to the experience! I really enjoyed this – the images complement the piece quite nicely. 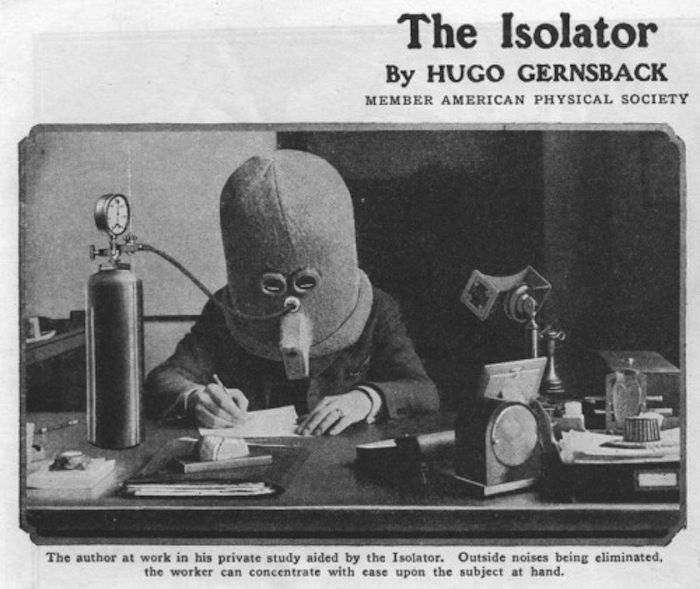 The “Isolator” image made me wonder if having something like that would actually help me get more work done, or whether I would just find new ways to distract myself by fiddling with it. You’ve hit upon why I included that photo. The focus of concentration can be a distraction. Irony. I could use one of those. Great work as usual, Elan. The Hits just keep coming ! One of your best. I find myself working too hard trying to say something which will sound intelligent. So I’m giving up. Here’s what I’ve got: I absolutely love this. I love the endless magical potentials waiting to come to life. Thanks Jane. I love the pic of the cow you use. Your work shows Me that You Understand…It is destructively beautiful once the entirety of its context is taken into account. “Those who did not learn from history will forever be doomed to repeat it”, which is where we are headed, as a society…because You Understand…Thank You! What a treat! A peek inside that lovely head! This made my blood run cold–in a good way. I feel clutter physically and, like a zombie killer, I want to destroy it. “Poems hide in roots.” Lovely idea.Your poem makes me want to do some gardening to find one. This is a great poem! 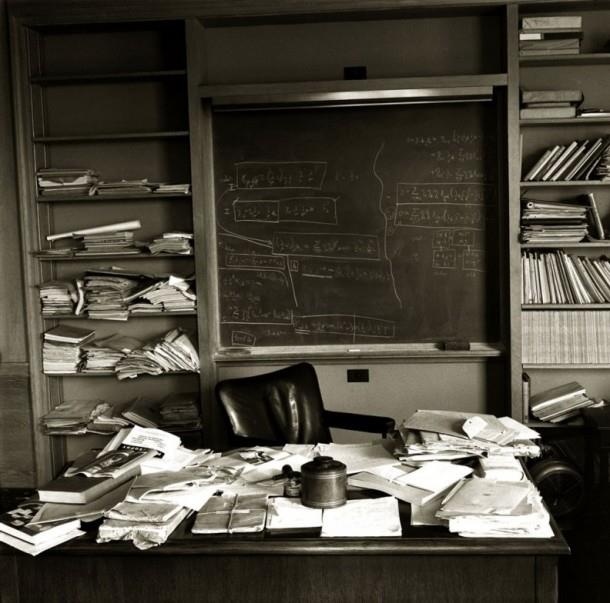 I’m cluttered. I would use Ellington to shield me from it and the outside world whilst studying. the device is just wonderful and the user so serious. This is some seriously gorgeous writing. You are really talented. I read it twice and I am still in awe. I really liked ‘The Seeds That affirm me’. I’m going to try and re-blog it. Surely chaos precedes creation. Blessings on your many seeds.